If at first you don’t succeed, try again and when that fails, offer deep discounts and loan guarantees. At least that appears to be the White House’s approach to populating the streets with EVs and the requisite charging stations. The President’s decision to bolster the number of charging stations and EVs nationwide comes after a disappointing—albeit not surprising—report that green car sales are down. True, plug-in numbers rose, but not nearly enough to come close to President Obama’s 2008 goal of one million plug-in vehicles on the road by 2015. We have about half a million EVs on the road now, in November 2016. Some of the 35 states that are collaborating, 24 to be exact—California and Georgia among them—have decided that since their citizens won’t buy EVs, the states will buy EVs for them to use as government vehicles. Because giving Federal and State funded discounts and tax rebates aren’t costing the majority of citizens who don’t drive, own, or are even interested in EVs as it is, now tax money can go for EV government vehicles. Terrific. Interestingly enough, low gas prices are often the next most cited reason EV and other green tech sales are so low, but I’m calling this out. I don’t know where officials like Secretary of Energy Ernest Moniz have lived for the last several years, but the President made this million EV pledge in 2008 and gas prices were pretty steep up until a year or so ago, so why weren’t EV and other green vehicle sales rising to match the high gas prices? Because the majority of U.S. citizens don’t care about or want EVs, that’s why. Oh and because there weren’t enough charging stations. Well, now that’s being remedied. 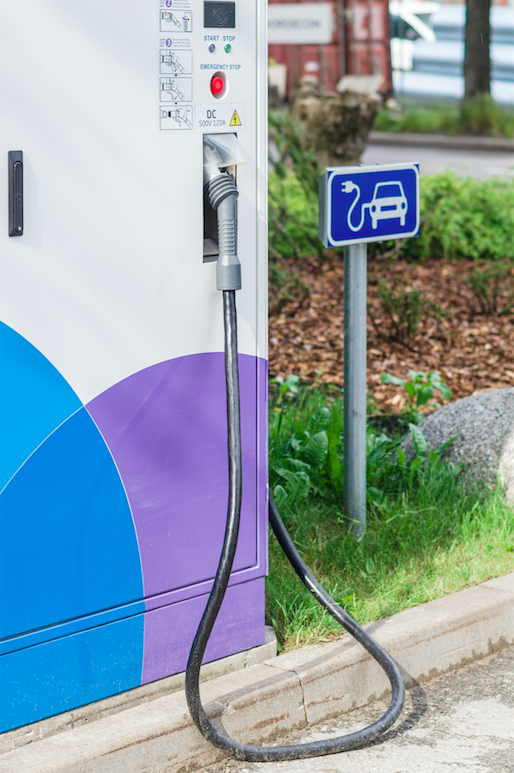 In July, the President announced that companies building EV charging stations would be allowed to apply for loan guarantees. The Department of Energy allocated $4.5 billion for loan guarantees for building EV charging stations. And how many applications have there been? Zero. Not only have there been no loan applications for building charging stations, but even if companies do build them, there is still one potential major problem. Our electrical infrastructure hasn’t been updated since Nikola Tesla developed it. So let’s just say the required charging stations get built. Can our power grid even handle them? If not, what kinds of havoc will that create? And why aren’t our elected officials asking these questions? Probably because that might get in the way of their agenda. This is a prime example of the government doing its own will and not the will of the people. I don’t understand what is so hard to grasp about this whole will of the people concept. I wish our elected representatives remembered that they work for us. I am tired of the idea that we aren’t smart enough to realize what’s best for us and the environment, but our ruling elites know what’s best and after listening to us—or not—they decide to do implement their will and not ours. That isn’t being governed. That’s being ruled and there is a difference. This is such a pity: http://autoweek.com/article/supercars/mclaren-650s-destroyed-la-crash-may-have-been-street-racing. Los Angeles authorities suspect that a rush hour wreck between a McLaren 650s and an Audi was caused by a street race between the McLaren and a Charger. Eyewitnesses reported a BMW and the Dodge fleeing the scene of the accident. I’ve said it before and I guess needs to be said again: Keep racing on the track. Street racing is illegal, not because police hate speed, but because of the public danger racing at high speeds poses. Thankfully no innocent bystanders were killed, though the driver of the Audi and the McLaren were seriously injured. And, as expected, the McLaren was obliterated. What a waste.